It is not the first time that we hear whistles against some drivers on the circuits of the Grands Prix. A regrettable mood that reached its peak at the beginning of the 2016 campaign, following the controversy at the end of the 2015 season. Things had since calmed down but in Misano last weekend there was had a renewed tension. Except this time, it opened the debate on this type of public that rotted the atmosphere of the Grand Prix. Marc Márquez, a privileged target for jokes, expressed himself on the subject, regretting bitterly his recurrence. Andrea Dovizioso is no less sorry and pointed out that they are also present in Italy as in Spain. 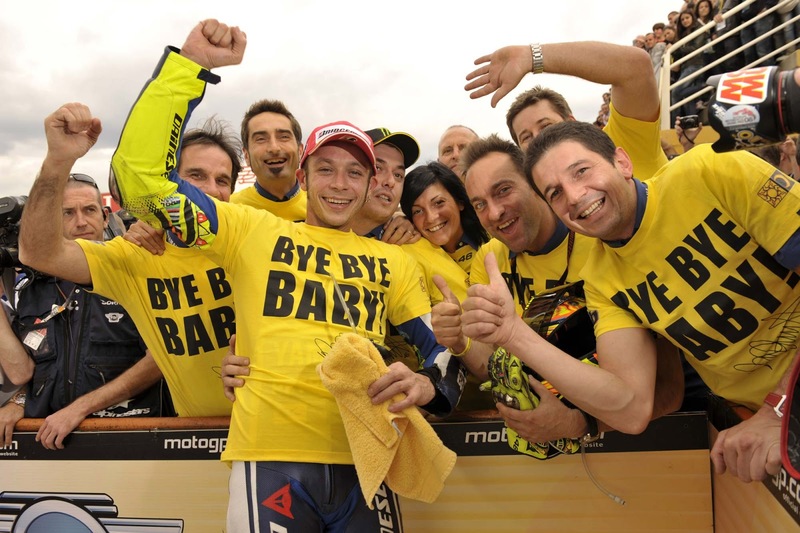 In view of the general situation, it was towards the fans of Valentino Rossi that turned their eyes. So much so that the official fan club decided to react, through the voice of its vice president Flavio Fratesi. The latter wants to be firm with regard to this type of public: "in the stands, we are in the 20,000. It's like a football stadium. Among these people, there are some who have no sports fiber. They are the minority, but we can not control them all. It's impossible. I want to tell them again that we have to respect everyone, all the drivers are important. These people do not merely deserve not to be in a fan club, but they do not even deserve to be considered motorcycle fans. " "This sport is important because all the drivers are important. And they must all be applauded. We are frankly sorry about what happened at Misano. This should never happen. It is not a phenomenon confined to Italy, it happens also in Spain where Márquez is also hissed. Everyone is racing and it's unhealthy to hear whistles at the end. I applaud Márquez, he does not deserve to be whistled ". These people do not merely deserve not to be in a fan club, but they do not even deserve to be considered motorcycle fans.